A plastic cap manufacturer that partners with several name-brand companies has chosen Russell County, Virginia as the place for its new U.S. headquarters. A report from Governor Ralph Northam said Polycap LLC based in Toronto, Canada will invest more than $7 million to occupy a 76,000-square-foot shell building in Lebanon. The company, which has been in business for 50 years, plans to create 48 new jobs with the venture, the report said. 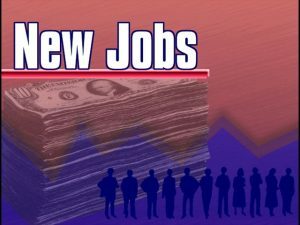 Russell County’s ability to land the new jobs comes from a bill passed last year that gives attractive tax credits to companies that located in economically-distressed parts of Virginia. Next story Inaugural Highlands Writers Fair to be Hosted in Abingdon on Saturday.